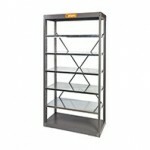 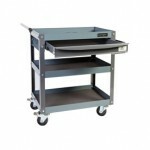 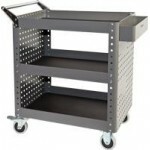 Geiger Heavy Duty Parts Trolley with Drawer GT3SD Features: .. 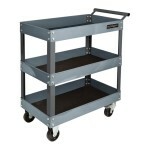 MOBILE TOOL TROLLEY Description The VTT5BT40 tooling trolley is equipped ..
Geiger Heavy Duty Parts Trolley GT3S Features: 3 Shelves 1.6mm Steel Upr..
Geiger Heavy Duty Parts Trolley - CTH5086 Features: Trolley rated to car.. 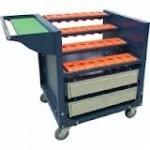 MOBILE TOOL TROLLEY Description The VTT5BT50 tooling trolley is eq.. 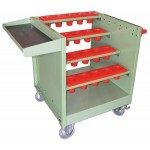 MOBILE TOOL TROLLEY Description The VTT2BT50 tooling trolley is equipped .. 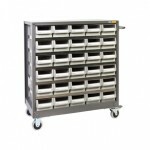 MOBILE TOOL TROLLEY Description The VTT2BT40 tooling trolley is equipped ..
30 Drawer Mobile Parts Cabinet NHD530 Features: 30 moulded drawers, 1.4m..
Geiger 60 Drawer Parts Cabinet NHD560 Features: 60 moulded drawers, 1.4m..
GEIGER NHD500 HEAVY DUTY STEEL SHELF UNIT Features: 5 Shelf Unit each shelf rated up ..
Geiger 24 Drawer Parts Cabinet A7 Drawers Lockable Doors A7324D Features: ..
Geiger 3 Shelf Cabinet - Lockable Doors THD2S Features: 0.8mm galvanised..
Geiger 48 Drawer Parts Cabinet A7 Drawers Lockable Doors A7448D Features: .. 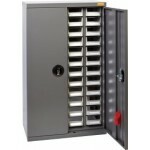 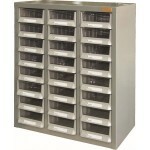 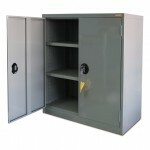 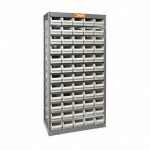 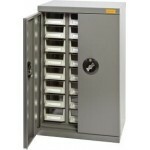 HEAVY DUTY PARTS CABINETS 36 DRAWER A5 PARTS CABINETS 586W X 290D X 937H mm A5 DRAWER.. 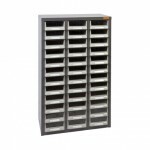 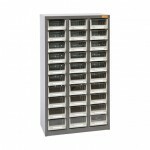 HEAVY DUTY PARTS CABINETS 24 DRAWER A5 PARTS CABINETS 586W X 290D X 640H mm A5 DRAWER..
Geiger 30 Drawer Parts Cabinet A6 Drawers A6330H Features: 30 moulded dr..